We’ve talked before about the importance of checking your tank’s bund for rainwater, but not about what to do if you find any. With the weather becoming increasingly grey and wet, it’s now the time of year that tanks are more likely to become compromised in a downpour, so we’ve put together a quick guide about how to get rid of water build-up in your bund. 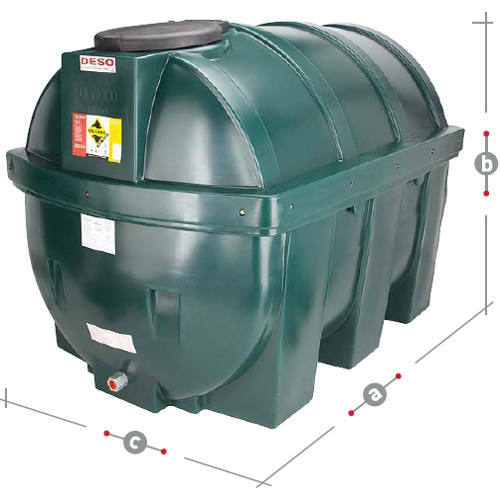 Mishandled oil can have a devastating effect on our environment, which is why there are strict regulations in place about how to store, use and dispose of it – part of the reason your tank will have a bund in the first place. These rules not only cover the oil itself, but anything that could be contaminated by it or contain trace amounts, including rainwater or condensation caught in the bund. The challenges of disposing of this water can cause problems for domestic tank owners, but simply tipping it into the sewage network can cause major problems and result in severe penalties. Before reading on, please note; these tips are only intended for disposing of rainwater or condensate from domestic oil storage tanks in England, Wales and Scotland. This guide does not apply to commercial or industrial premises, or for tanks containing anything other than heating oil. Spills or leaks cannot be dealt with in this way – please call 07976 831524 for our emergency callout service instead. • You must make sure that your property is connected to the public foul sewerage network. 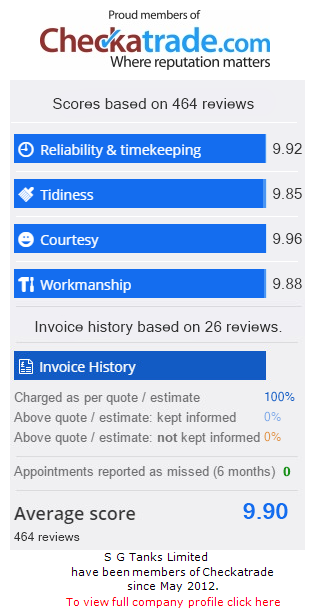 You can do this by calling your sewerage treatment provider, or checking your bill to see if you get charged for foul drainage. • Use the drain specified, as not all drains on your property will necessarily connect to the same system. • If the drains on your property connect to the mains sewer via drains owned by someone else, you need to obtain consent from them before disposing of your oil. • The water you dispose of must only show trace amounts of oil. Check the surface under bright lighting to make sure there are no drops or pools of oil, only a rainbow-coloured film. • Never empty more than five litres of liquid on a single occasion. These tips should be all you need to make sure you’re disposing of rainwater and condensate correctly. If you notice that the drained liquid does contain more than trace amounts of oil, it’s possible that you have an internal leak compromising your tank – call our team for advice or to book an inspection as soon as possible if this is the case. Check your bund after heavy rainstorms and periodically throughout winter to make sure your bund stays clear. After all, its main job is to contain your oil supply in the event of a leak, which it can’t do if it’s already filled with water.